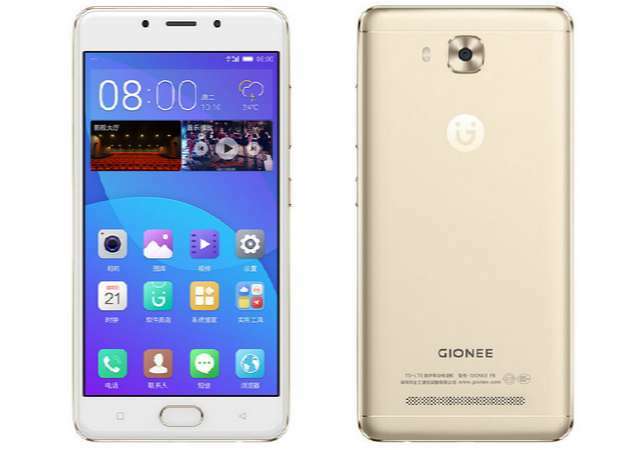 Gionee has officially launched F5, the company's latest mid-end smartphone in China. It was first rumoured last year December. The phone comes with an all metal body design that is 7.7mm thick and weighs 162 grams. It features a 5.3-inch HD display; is powered by an octa-core MediaTek processor with 4GB of RAM; touts 13MP and 8MP cameras, and is backed by a 4000mAh battery. The Gionee F5 runs Android 6.0 Marshmallow with Amigo UI on top and offers hybrid dual SIM. It also sports a fingerprint sensor beneath the physical home button. The Gionee F5 wears a price tag of CNY 1799 (US$161). Availability for other markets is unknown.